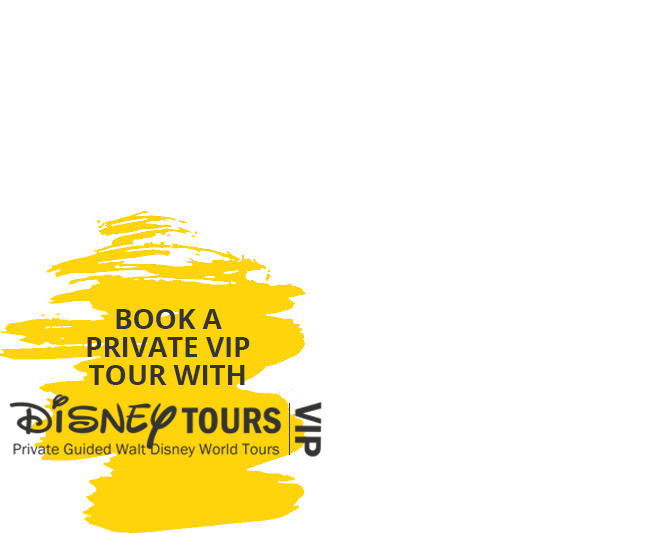 Elite Disney VIP Tours for your Orlando Vacation. # 1 Disney World Private Tour Guides. VIP means “Very Important Person”, which is how all of our touring families are treated as when they book a Disney VIP Tour with us! Book your ultimate VIP tour of the Disney World theme parks, TODAY and see how so many families are reducing their stress, maximizing their family time and fully enjoying every aspect of the parks just by becoming a Disney VIP tour guest! You are guaranteed a fantastic experience with our private Disney tour guides thanks to their expertise and knowledge of the attractions. Ready for an unforgettable, relaxing, fun, and stress-free Disney tour experience? The enchantments and attractions of the Magic Kingdom are deeply rooted in the history of Disney. Our private tour guides know this iconic park inside and out and will help you enjoy the Magic Kingdom like never before! 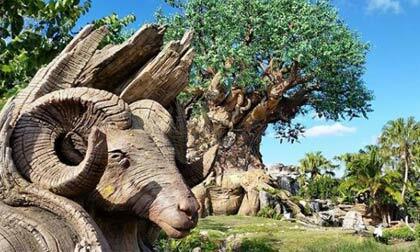 If you love wildlife, our private tour of Animal Kingdom is right up your alley. Our guides will bring you on an unforgettable “safari,” where you and your family will get up close and learn about the most exotic animals in the jungle. Prepare to experience cultures from around the world. During your tour of Epcot, you and your family can hang-glide, taste foods from across the globe, and even go on an adventure to Mars! 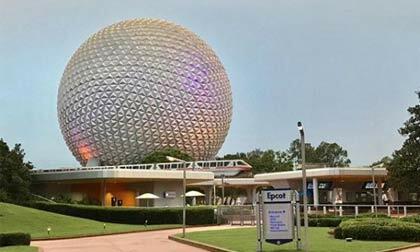 Our private tour guides will be there to help you plan and navigate Epcot’s attractions and seasonal events. 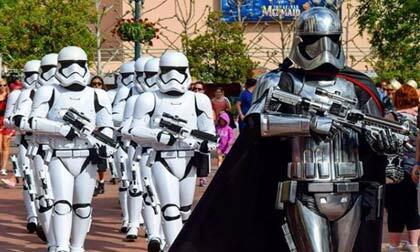 Our guides will help you see your favorite film characters and settings at Hollywood Studios. Rock out on the Rock n’ Roller Coaster. Dive beneath the depths to visit Ariel in the Little Mermaid UnderSea Voyage. If you’re brave enough, enter the Tower of Terror and cross into the Twilight Zone! 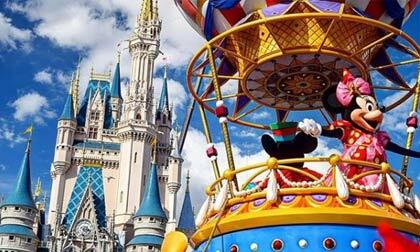 Our private Disney tour guides are highly experienced in planning and leading tours at the major theme parks in Orlando, Florida. Our guides will ensure you experience every ride and attraction at each park and will even plan dining reservations! Our goal is to make your visit to each theme park as stress-free as possible. When you book a private tour with Disney VIP Tours, our guides will ensure each member of your party has a Fastpass that will help you avoid waiting in long lines for rides and attractions. Orlando has many attractions and theme parks, but few are as iconic as Universal. Our private VIP tour guides have a great deal of experience leading tours of Universal. Your party will enjoy the thrilling rides and attractions only Universal Studios can offer. We want to ensure your visit to Orlando is one you will always remember and that means making it as hassle free as possible. In order for you to have a relaxing and fun vacation, we will take charge of your transportation needs, make all necessary dining arrangements and plan a fantastic private guided tour of the Walt Disney World theme parks. Our guides will create the perfect itinerary based on your desires and ideas. We know this is your vacation so we will set a pace that is comfortable for you and make sure that any show you want to take in or dining experience you wish to have is fulfilled. We know it can be tedious waiting in line with children for favorite rides and attractions, so we make sure your visit takes place on the least crowded days of the week and at the least crowded times. Our guides have expert knowledge of each park in Disney World and they instinctively know which rides and attractions to visit during each hour of the day. Don’t spend your vacation waiting in line. Our VIP tour guides can secure Fastpasses for you and your family. Our private tour guides will plan ahead and reserve the perfect seats for the shows you and your family want to see. 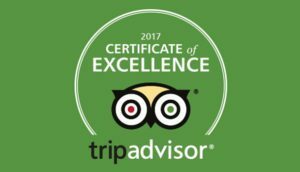 In July of 2017, Disney VIP Tours was nominated as 2017’s “Traveler’s Choice” for those attending Disney parks. We have earned over 315 5-star reviews and continue to provide high-quality services to all of our clients. Disney VIP Tours private tour guides provide far more than just a walk through the theme park. Our guides will develop a detailed plan that ensures you see and experience all of the rides and attractions. Book your private VIP tour in no time at all. Your party will enjoy the rides and attractions without waiting in long lines. Our private tour guides will make dining reservations for you and your party. I strongly suggest using World Class VIP’s tour guides when visiting Disney in Orlando! There literally is no stress when you hire them. Disney is truly enjoyable for all family members. We have been using World Class VIP for many years, and because of the great experience we have with them, we go to Disney every year to two years. Disney VIP Tours was amazing – This was an amazing trip, and we couldn’t have done it without Disney VIP Tours, and Kendra, O’Shea and Chris. Our family of 17 went to Disney and Animal Kingdom and used Disney VIP Tours. Hands down the best time we’ve ever had at Disney! The guides were knowledgeable, friendly and made sure we did and saw everything we wanted to. Highly recommended! And a huge thank you to Kendra, O’Shea and Chris for everything. One of my favorite vacations! Rob was the best guide we could ask for! My kids experienced Disney first class with zero wait time for the rides. My 3 boys fought over who was going to ride with Rob because he was an instant friend. This is the best money we have spent in a long time. Shay booked everything for us to make this the easiest trip we’ve taken. We will definitely be using this service again. Amazing! World Class VIP Tours was amazing. We went during Christmas, one of the busiest times of the year and we barely waited on any lines. There were waits up to 5 hours at times and we bypassed them. We were able to get on every single ride we wanted and then some. It made the trip so easy and we would never go to Disney without using them. Best Decision Ever! Having VIP Tours plan our trip and take us through the park was amazing! We never waited more than 15 minutes in line for a ride and their knowledge of the parks made our trip carefree. Kristen our tour guide was delightful and her ability to tell us what to expect at each ride really helped our child with Sensory Processing Disorder and anxiety. I can’t recommend Kristen and VIP Tours enough!